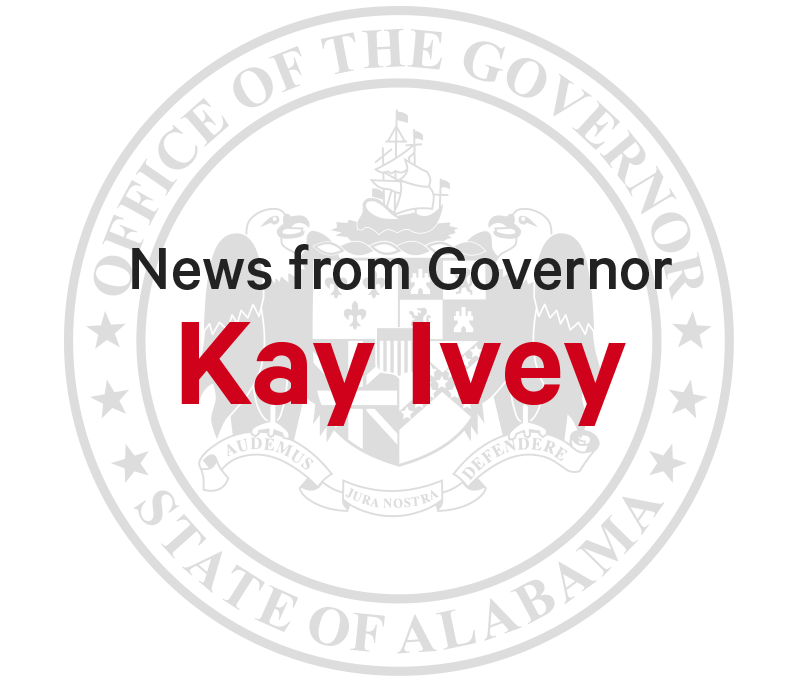 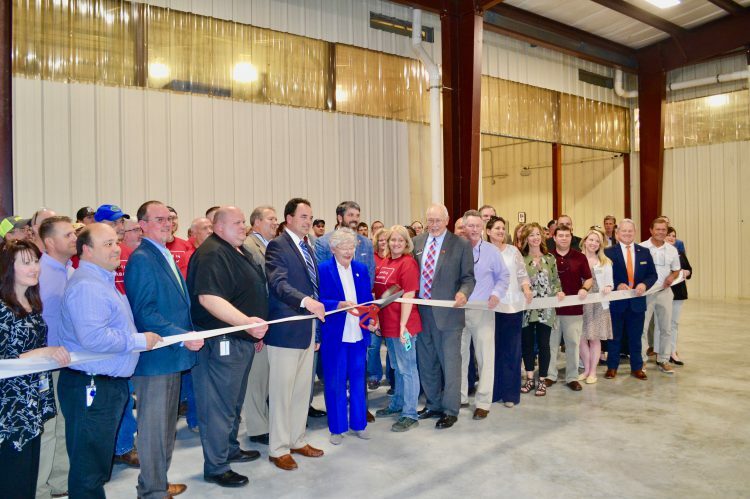 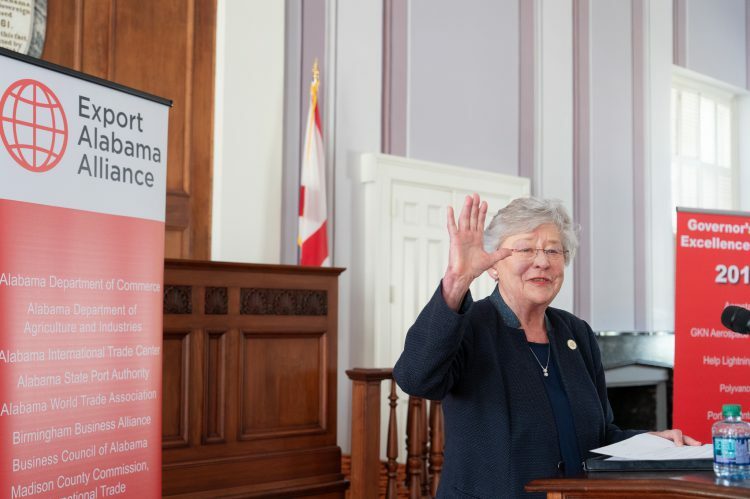 Keep up to date with what’s going on around Alabama and the world with news directly from the office of Governor Kay Ivey. 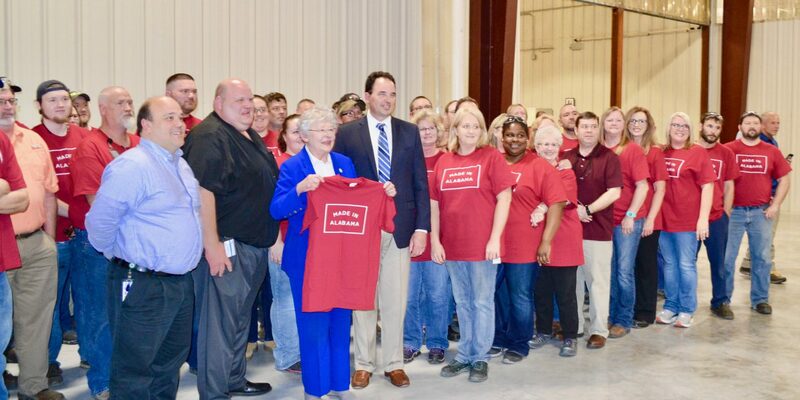 Not everybody can find Alabama on a map, but smart companies all over the globe have made their way here. 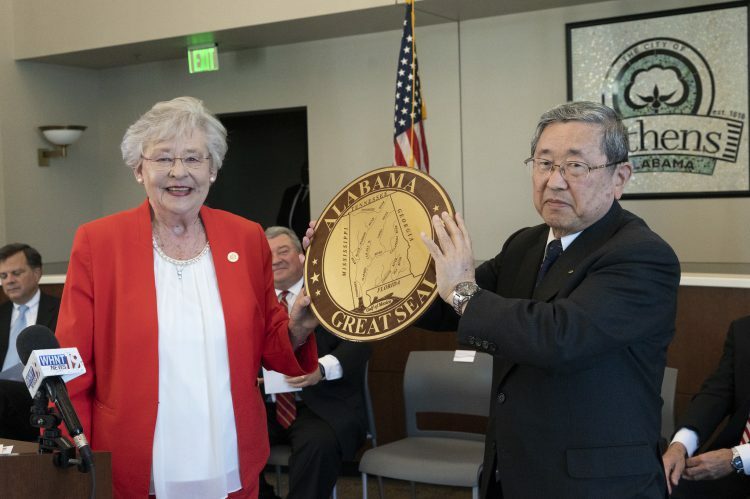 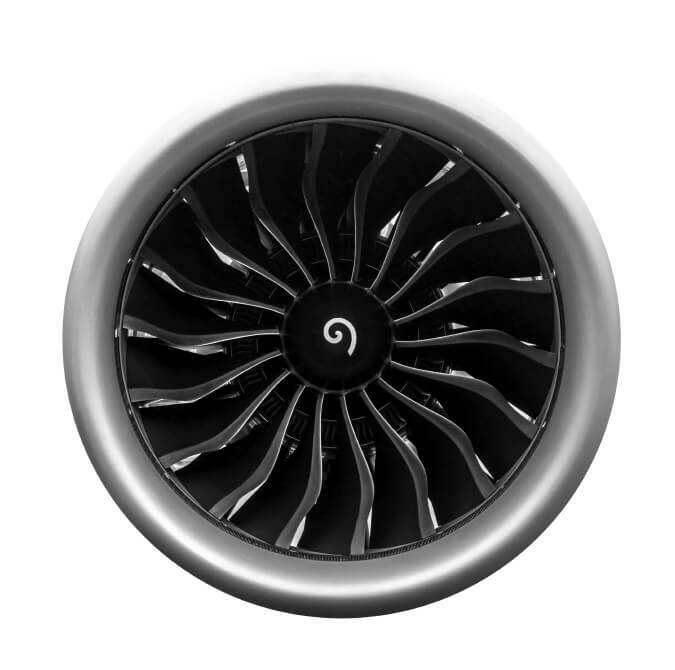 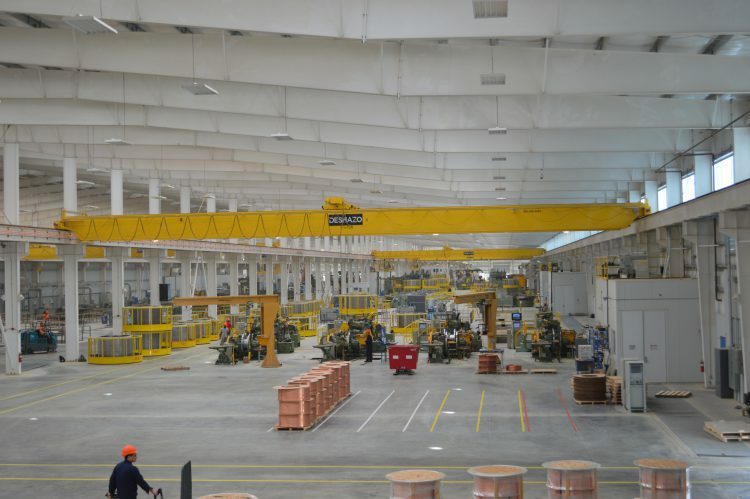 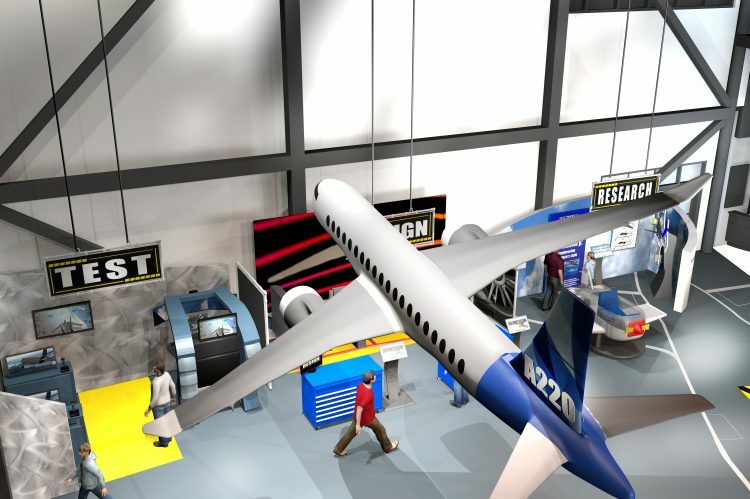 See why companies like Honda, Mercedes, Airbus, Boeing, Hyundai, and Austal have decided to call Alabama home.